At Kimberley we have impressive purpose-built workshops at Nottingham and Darlington. 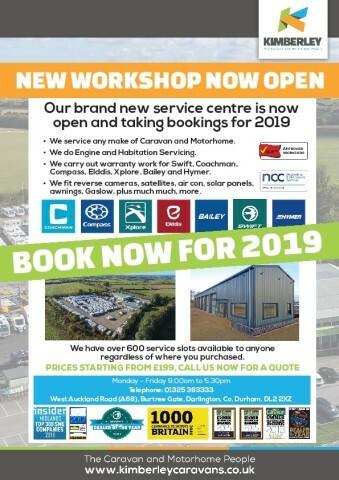 We have a 10 bay workshop at our Nottingham branch for caravan servicing and repairs and a 7 bay workshop at Darlington in the North East of England, where we can also provide motorhome servicing and repairs. Over the years we have invested heavily not only in our buildings and specialist equipment but also in the training and development of our technicians. 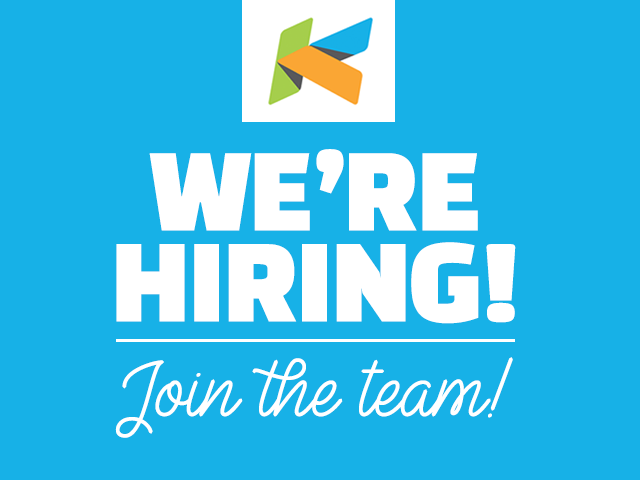 Both sites house technicians who have undergone industry specific training. We can carry out caravan repairs on behalf of leading insurance companies and manufacturers. 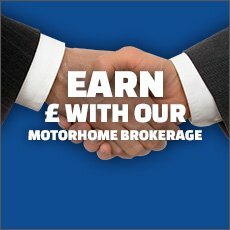 Our Darlington branch also offers motorhome habitation servicing and damp proof testing. 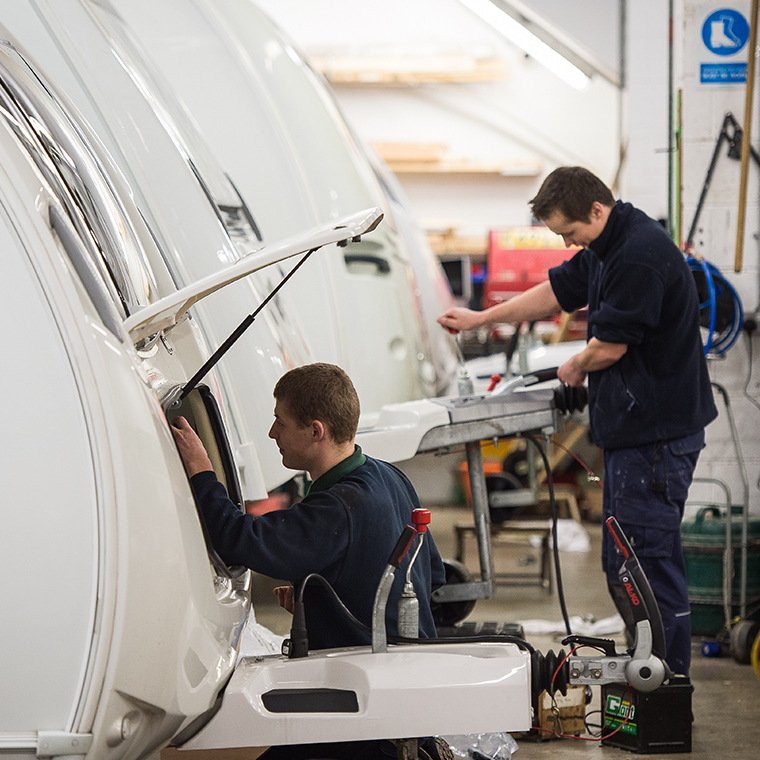 As a member of the National Caravan Council and part of the Approved Workshop Scheme, we operate to the highest industry standards during each servicing. Our customer care departments are open six days a week and are always on hand to help with any caravanning queries. 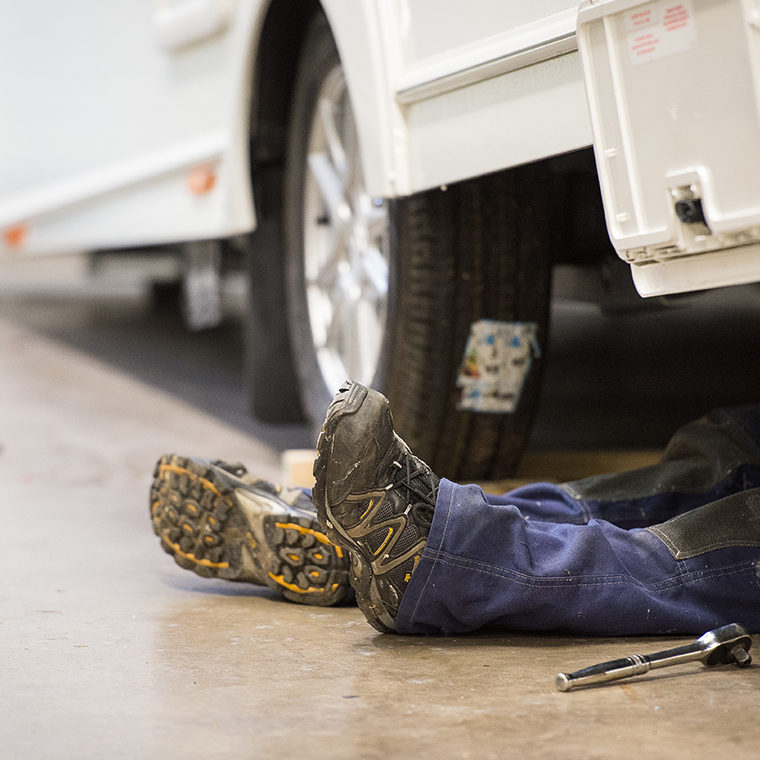 We understand the trust our customers place in us when we undertake any work on your caravan or motorhome, which is why we are dedicated to providing the best service. We can perform caravan repairs and servicing at both Nottingham and Darlington; our annual caravan service includes damp reports, motor-mover fittings and repairs; all part of keeping you and your family safely on the road. With all of this in mind, please call in advance to book your caravan or motorhome service as the diary can get booked up very quickly during peak season. Our motorhome servicing facilities are only available at our Darlington branch, where we can also provide motorhome storage. Our motorhome service centre in the North East of England can provide habitation servicing as well as repairs and damp proof testing.